If you were looking for a Low Back Pain Doctor in Druid Hills, Georgia then you have found the right place! The Chiropractors at Arrowhead Clinic in Druid Hills specialize in treating low back pain. 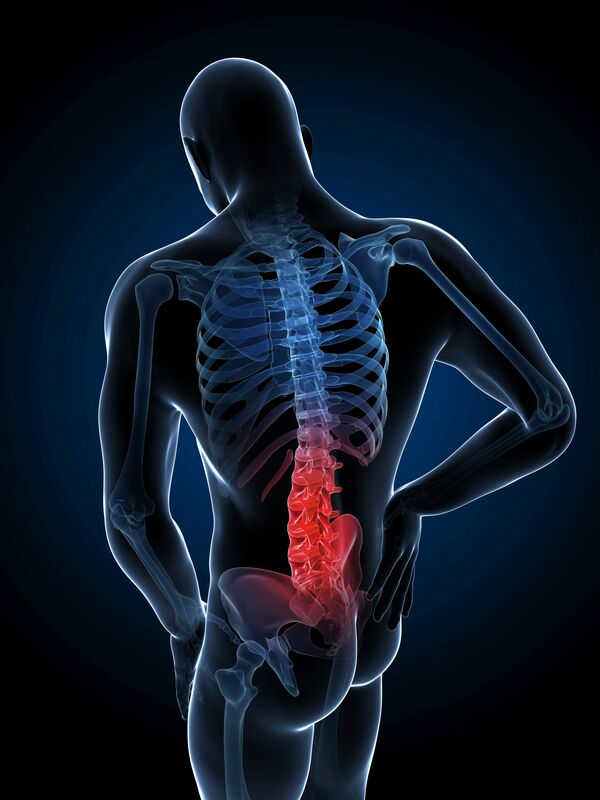 We have been helping patients recover from low back pain problems for nearly 40 years. We have the experience and skills required to treat your pain conditions. We provide a free consultation to all victims of low back pain to see how we can best assist with your treatment needs. Click on the link below to speak with one of our expert Doctors in Druid Hills today! If you are experiencing low back pain, our Chiropractors can help you return to your normal life. Our Doctors in Druid Hills have been treating spinal and musculoskeletal problems for many years. We rely on spinal manipulation, manual therapies, and mobilization to improve the function of your low back and relieve your pain. chiropractic adjustment, you will have a complete examination. Once your exam is complete, we will have a better understanding of your body's mechanics. In addition to your exam, our Accident Injury Doctors in Druid Hills will analyze your medical history to help diagnose the exact cause of your pain. We will come up with a specialized treatment plan based on the exam findings and your medical history report. If you are experiencing pain in your low back, do not wait to seek chiropractic treatment. Our Doctors in Druid Hills have been treating low back pain for many years. Regardless of the circumstances, we are experts in treating pain and injuries. Let our Druid Hills Chiropractors help with your recovery. If you are in pain, click on the link below for a free consultation with our expert Druid Hills Chiropractors today!